Hubspot is a company which develops and markets a software for inbound marketing. Founded in 2006 by Brian Halligan and Dharmesh Shah, the basic idea behind Hubspot was to implement inbound marketing instead of interruption marketing to gain customers. Inbound marketing is the method in which the customers come looking for you through social media, search engines and other resources. On the other hand interruption marketing is to advertise in Magazines, Radio, TV and through Billboards to gain customers. Hubspot has a very well planned and guided user interface which guides you through the whole process and helps you getting started. A summary of key metrics would come up which includes the leads, landing page activities and traffic. But to get started you’ll have to copy and paste the tracking code to your website. Hubspot in itself is a management system that will keep a track of the keywords, social media sharing and other impressions. Hubspot contains many tools for search engine optimization and one unique feature of this system is the call to action tool. This tool allows you to customize the graphic or menu prompts and you can change the design according to the reports generated by this tool and check on which buttons or links people click on. A perfect, built in email manager which allows you to send emails to all the people on your list and you can even create segments among the list to send emails to.It allows you to manage subsciptions and also track unsubscriptions.You can also monitor the click through rates but google analytics is better on that part. 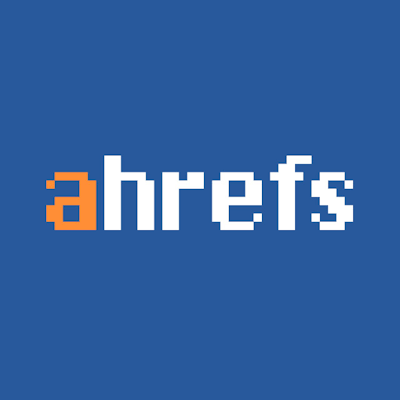 Keyword research tool allows you to research keywords based on your website and shows suggestions based on which you can spin your content. You also have an option for manually entering the keywords.The keyword results are much similar to what you’ll get using Google Keyword Tool. Choosing the right keywords for the content on your website can be of great importance and you can leave the generation and optimization of keywords on Hubspot. 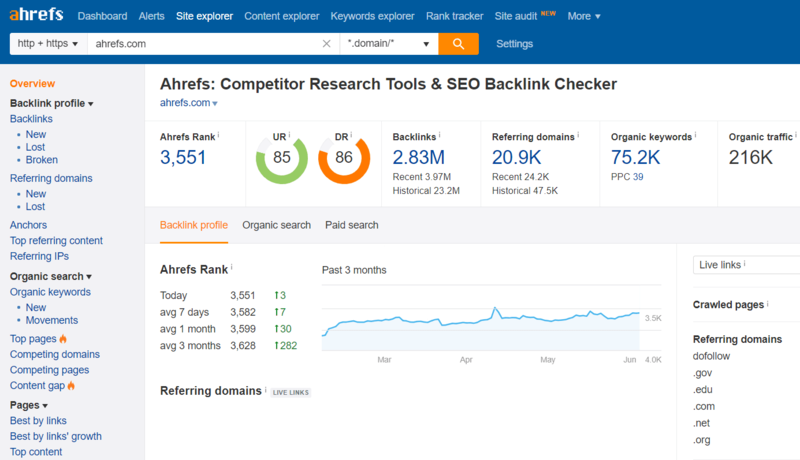 Based on the keywords on the page, visits to the page and inbound link leading to the page Hubspot’s page grading tool rates the pages on your website and gives you an idea about the best or the most valuable page while it also reflects the improvements you should make to the pages on your website to get more visitors. Link Grading tool grades the inbound links to your website . 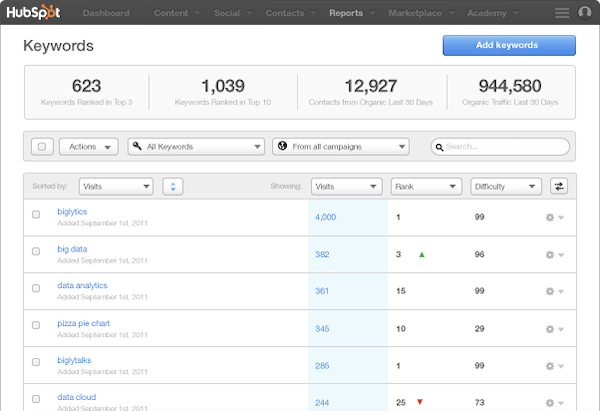 They use the page rank or Moz rank to grade the inbound link to your website. Using Hubspot you can build an automated workflow from scratch and around the interests of your buyers and goals by defining your segments, setting goals, adding steps and actions, branching logic and measure the performance of your campaign. Social media tools monitor the conversations taking place on the internet about your brand.You can also add social media follow buttons to lead people to your website to follow your brand on the social media websites. Social media tools allow you to publish posts directly to social networking websites, reply to tweets and messages or comments on facebook through the hubspot interface itself. You can also schedule your messages and posts. The ability of hubspot’s tools to identify a link opportunity is of utmost importance as it’ll increase the number of inbound links to your webpage and will also help in increasing the ranking of your web page on search engines.It is one of the best method to increase the awareness about your brand. Hubspot focuses on people to generate analytics related to your website and is not just about pageviews. It gives you details in context with the contacts you have, individual profile and complete database reporting.It allows you to see all the channels of maketing and keep a check on their performances. It generates revenue reports related to the activities which lead to revenue for your company. Hubspot CRM allows you to sell without any complications and confusions by storing every detail about your contacts, deals and companies. It allows you to connect with your leads quite easily and quickly. 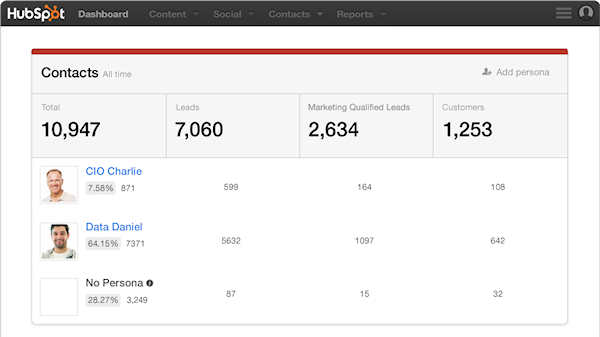 Hubspot CRM works well with the Sidekick chrome extension. 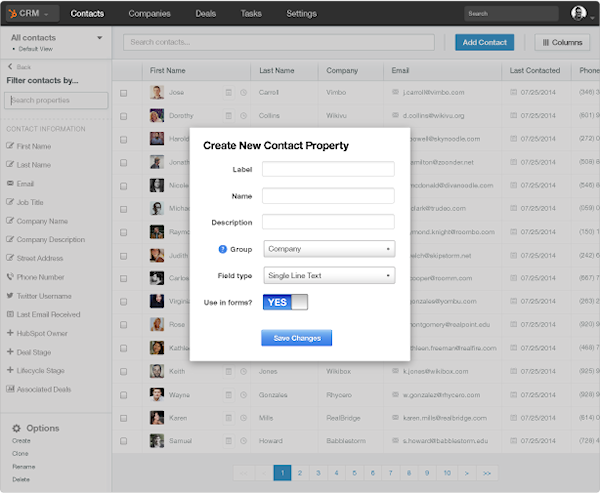 It allows you to connect with your contacts in many ways from a single backend. You can send tracked emails to your contacts and it notifies instantly when you click or open the mail.Place calls directly from your CRM and it records your calls and takes notes of your discussion automatically. Hubspot has an integrated app store where you can find apps to install on your Hubspot site. Though there are not many apps listed but you can get a list of providers who can help you with various features on Hubspot or inbound marketing. Hubspot is quite highly priced. They charge a minimum 200$ a month for 500 visitors and 100 contacts. This is the cost you’ll pay for your convenience as Hubspot merely is a platform which consists of various different services integrated into one single interface. One should try the demo first and decide if Hubspot would work for them. You can always use the 3-4 different applications you get for marketing if you wont like to spend that much money. You’ll have to work hard for getting the results through Hubspot as well. Hubspot has nothing exclusive to itself you’ll easily find these services available on other applications. 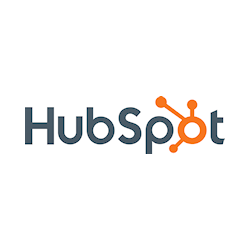 Hubspot is one of the best tools available for inbound marketing if you have what it may take to give you the results, the skills, money and expertise. I would suggest if you have the budget you should go for it but if your budget is low you should look for other alternatives. Try using Hubspot and do let us know your experience in comments. Posted December 3rd, 2014 in SEO/SEM. Tagged: analytics, call to action, crm, email marketing, inbound marketing, keyword research, marketing automation, social media.